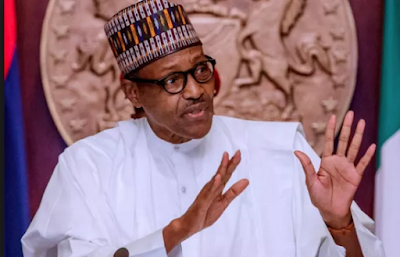 Christian Association of Nigeria, CAN, has alleged that some influential people working closely with the Federal Government are mounting serious pressure on its leadership to pay a congratulatory visit to President Muhammadu Buhari, following the outcome of the last month’s presidential election. A source in CAN’s national executive body, who confided in Vanguard, said the pressure had now assumed the form of subtle blackmail against its leaders. He said: “We have seen how they are polarising the church so that it cannot act as a body. The Bible says the house divided against itself cannot stand. This is where we find ourselves today. If there’s no unity among us, who says the enemy cannot attack and go away? It’s very unfortunate.